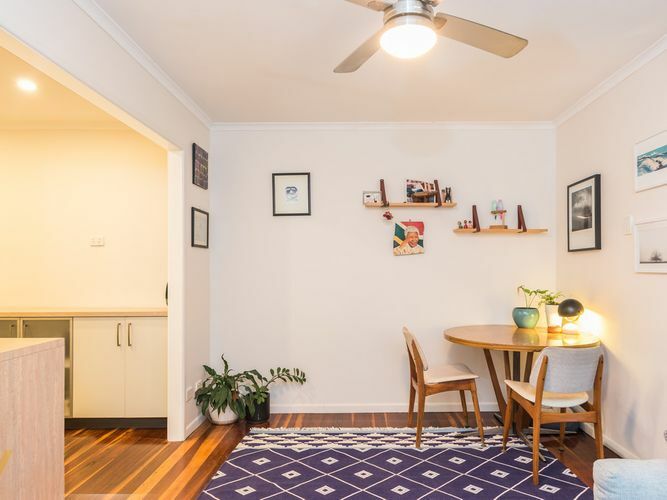 If you have been wanting to get into the Inner City market for an affordable price, this is the unit for you. 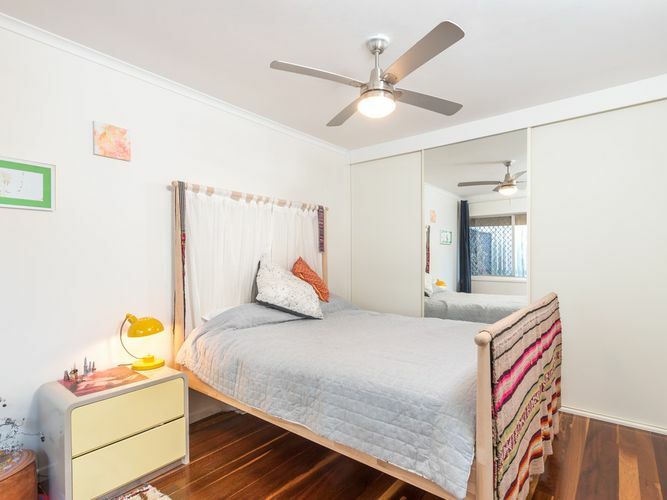 With high ceilings this bright and airy renovated unit features a spacious bedroom, plenty of storage, beautiful polished floors and a huge lock up garage. 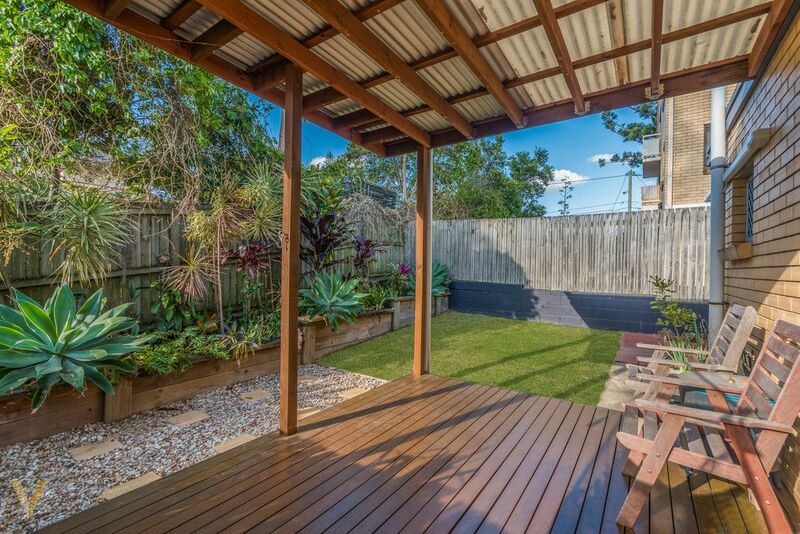 An open plan living area flows onto the covered deck, perfect for entertaining. 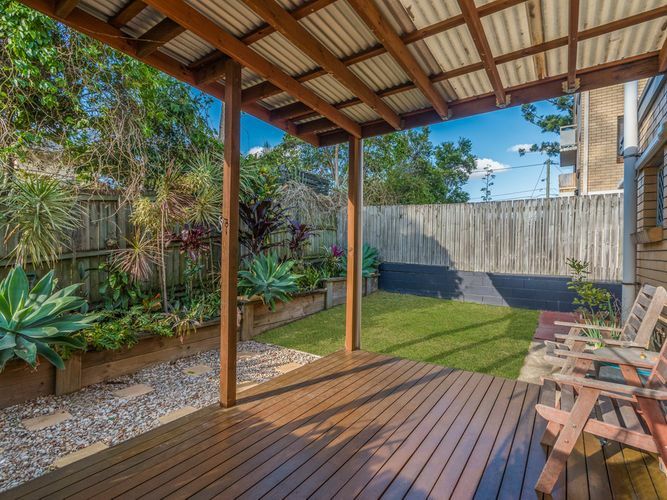 The huge courtyard and gardens feature a pleasant north-eastern aspect. 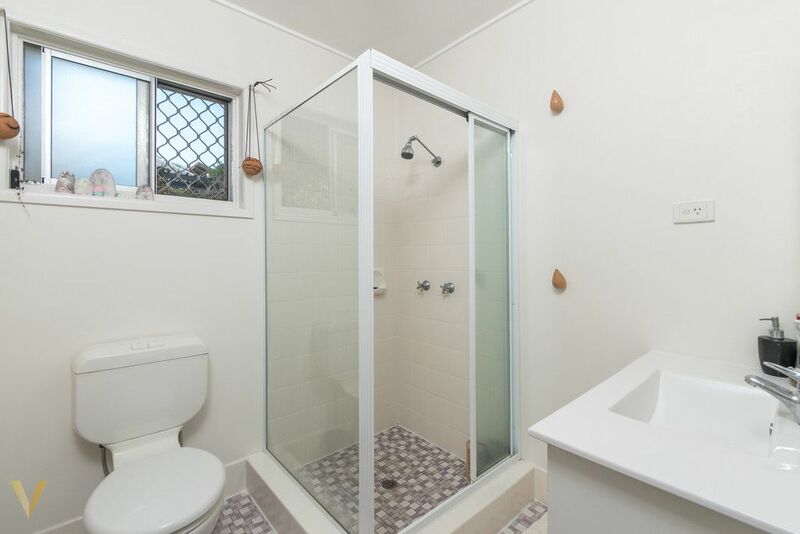 You can’t go wrong with this stand out location. 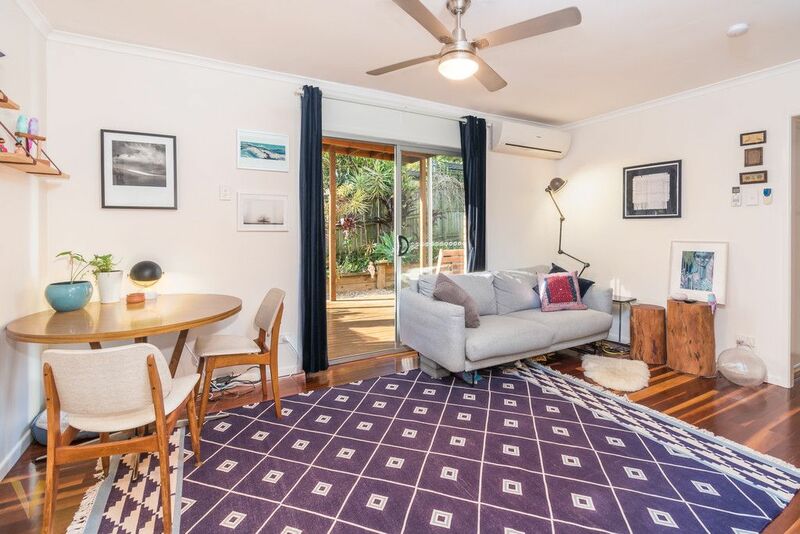 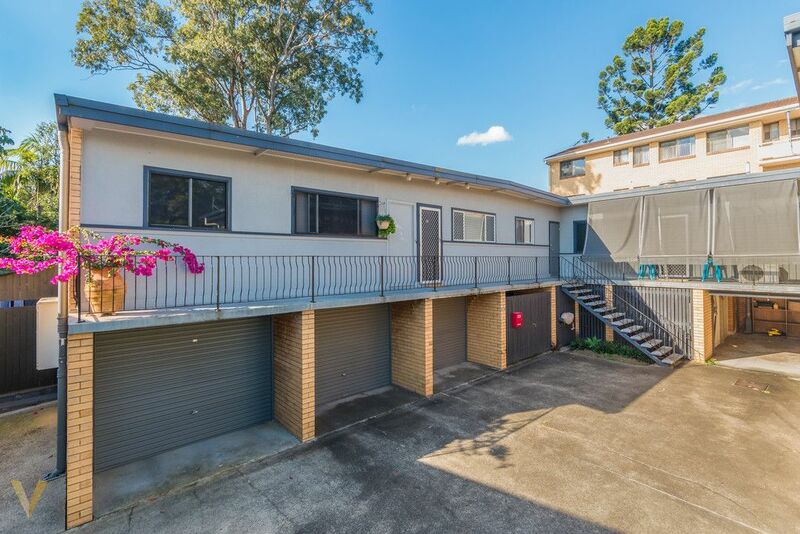 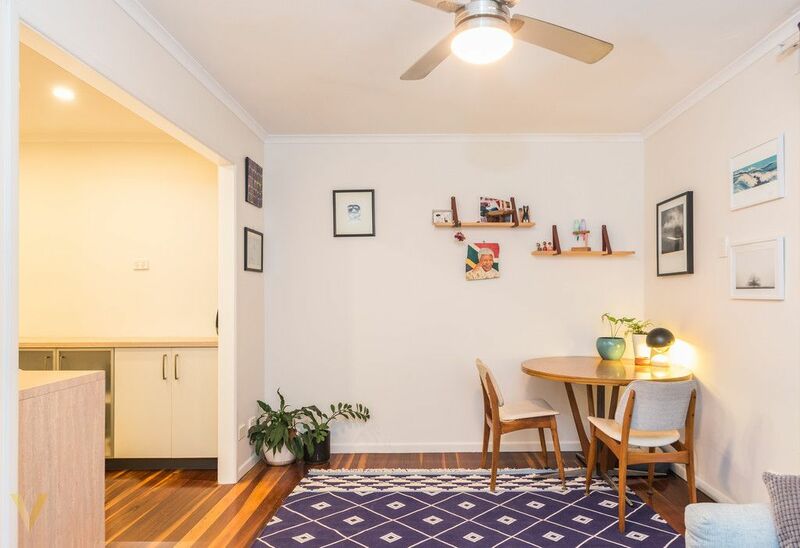 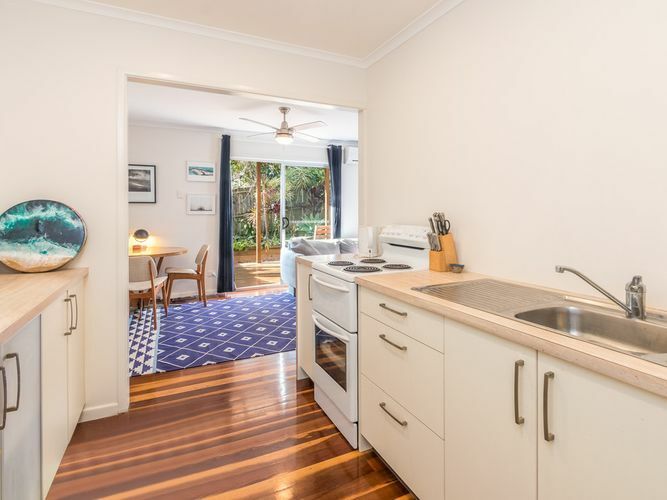 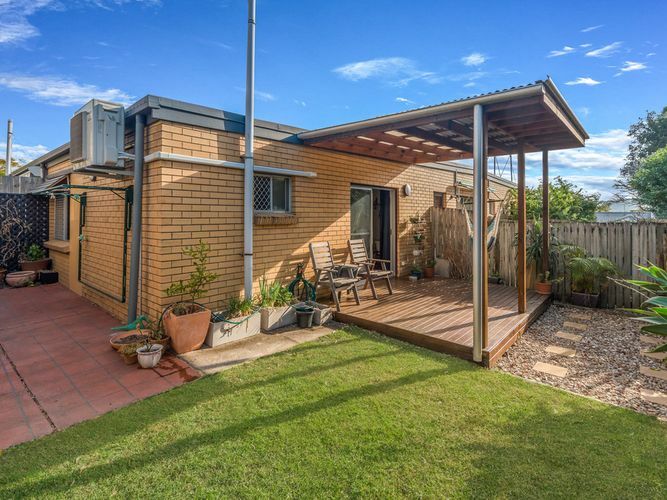 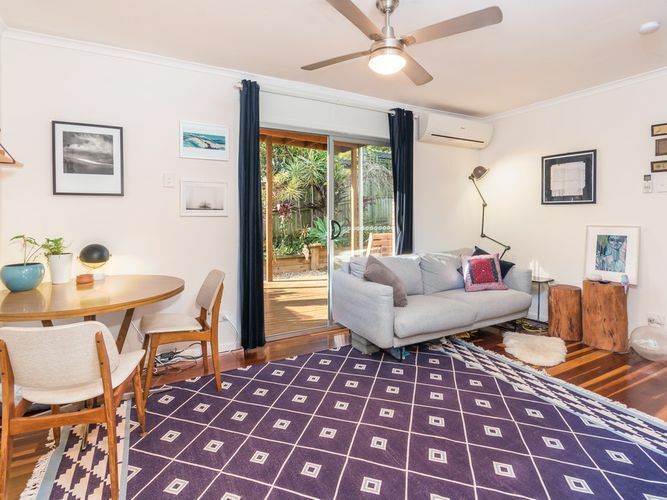 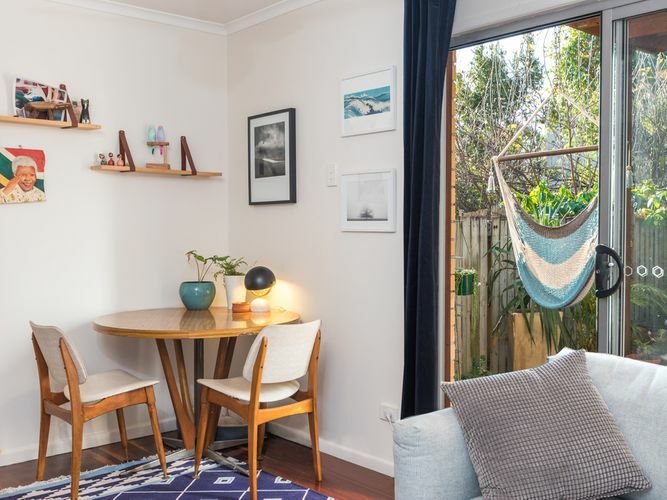 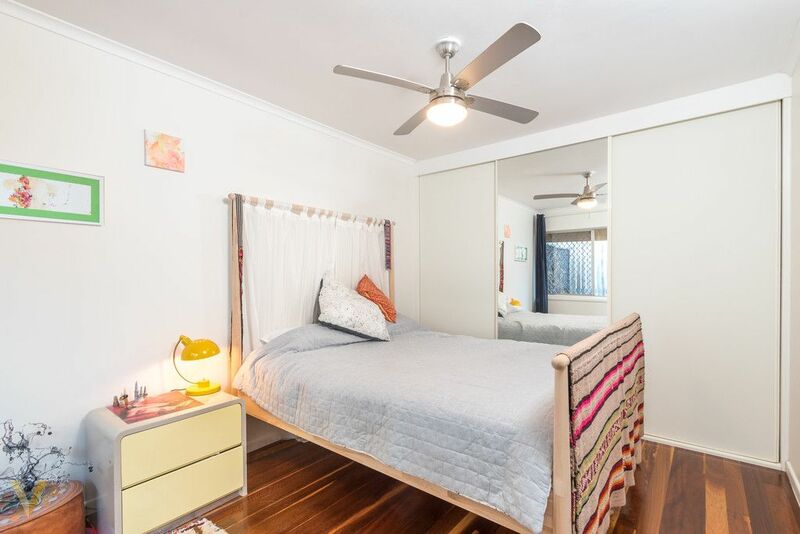 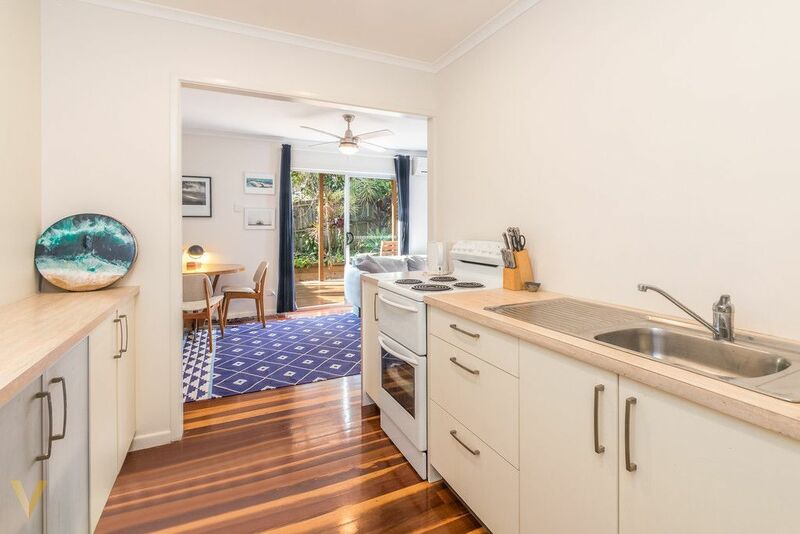 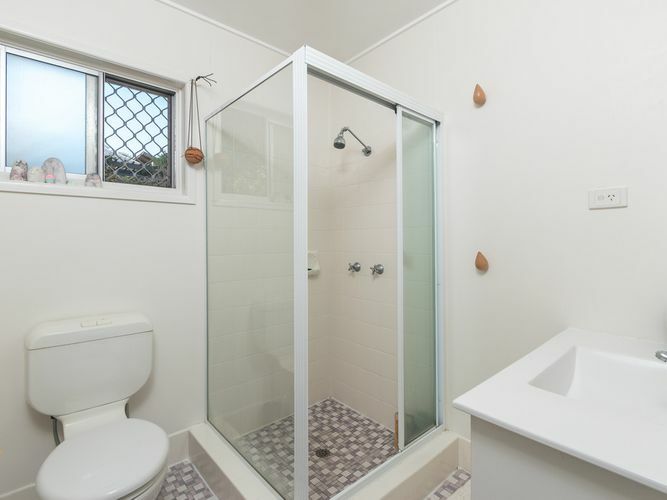 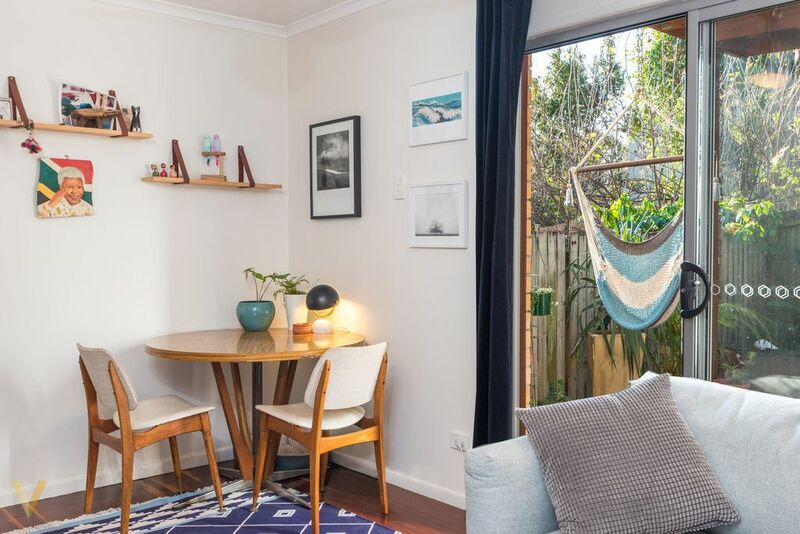 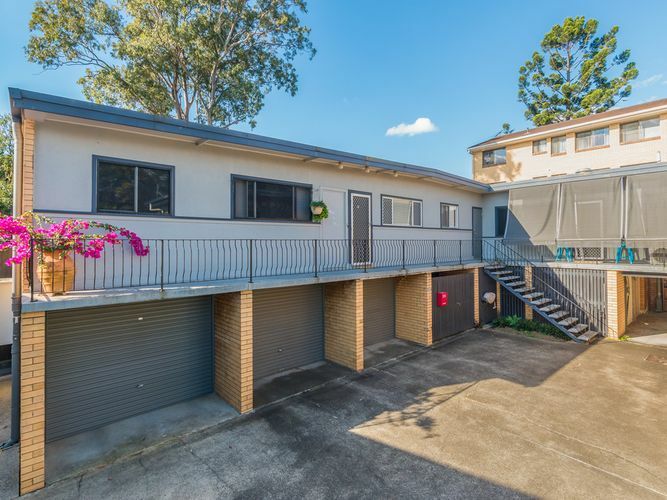 Perfectly positioned in lovely quiet street what more could you want, this close to the city within walking distance to shops, public transport, cafes, pubs and the RBWH. 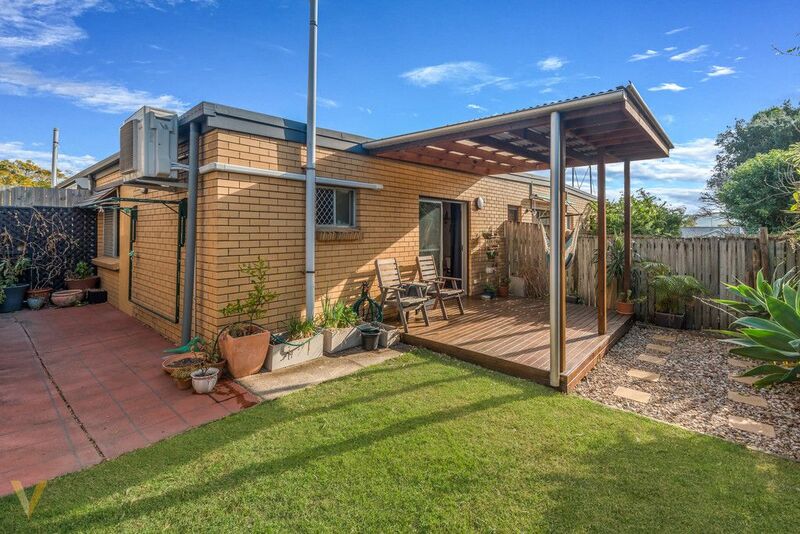 Fantastic investment or first home, you do not want to miss this opportunity.